The result of the function of payments based on Blockchain is growing these days. It is completely obvious that sooner or later Blockchain will replace credit cards. A decade ago, digital cards such as credit cards entered the financial businesses and caused changes that of course led to life being easier. However, now, with the help of Blockchain, this will be easier and more valuable than before. Using a distributed password, Blockchain can work either with or without banks. If this prediction comes to reality, the financial market will multiply. Why Does Blockchain Replace Credit Cards? 1. In order to do trades in Blockchain, the person needs to allow and confirm it; but credit cards do not provide customers with this feature. The main difference between Blockchain and credit cards is that any kind of trade and transfer is done with the approval of the person. 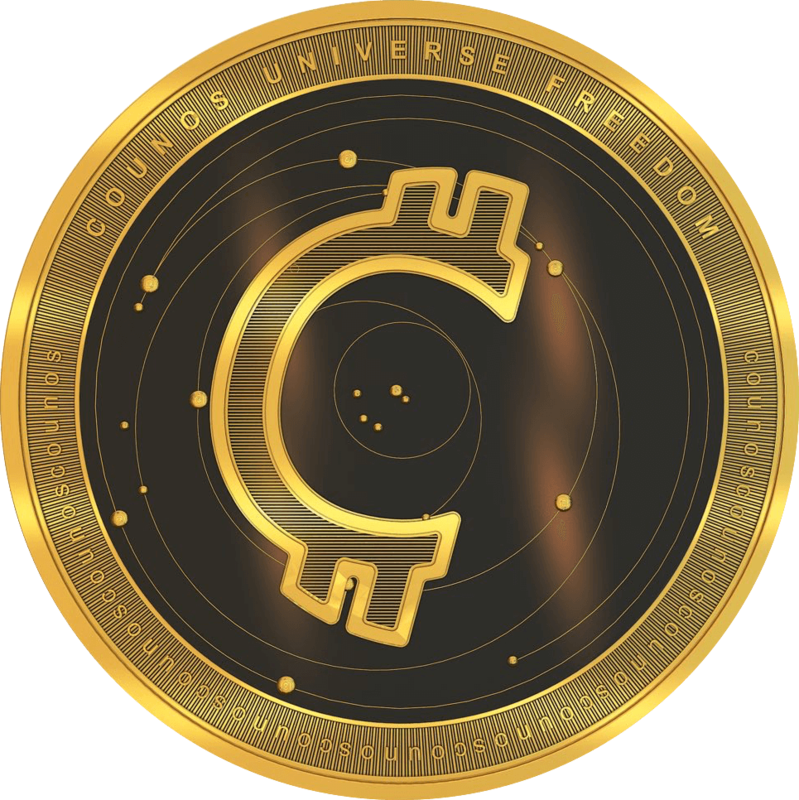 This means that cryptocurrency users can decide exactly when, how and under what condition their money would be traded. Furthermore, transfer fees are less than one percent with Blockchain, and this is even less than transferring money with credit cards. 2. The blockchain is a safe technology for doing trades. With Blockchain payment platforms, there is no longer a need for middlemen in the network. Unlike credit card trades, Blockchain-based payment systems are a safe way for sending and receiving payments. Also, in Blockchain trades, there is complete transparency. 3. Blockchain-based payment platforms allow for easy registration. Everyone knows that opening a new account or receiving a credit card requires going through a long process full of red tape. However, on the other hand, the use of Blockchain-based payment platforms makes this process too easy, as easy as downloading and installing smartphones apps. 4. Blockchain-based payments will not be banned, stopped or blocked. In Blockchain platforms, it is not possible to block payments or ban accounts, which is something common among credit cards as well, because most countries are not open to the idea of agreed-upon rules. The banning of the accounts of the people of Cyprus and blocking some of their accounts by the government is an example of this phenomenon. By using Blockchain cryptocurrencies, people’s money will be saved, and nobody can block it. Also, people’s accounts are safe from stealing and vulnerability. 5. Blockchain platforms do not have processing costs. The low costs of processing trades are among the main advantages of Blockchain platforms compared to that of credit cards. Today, businesses are looking for platforms that allow for the least amount of processing costs to buy. Therefore, by using Blockchain, you can avoid the high costs of processing for small purchases. Unlike credit cards, cash can be used anytime, anywhere and without any problem, and with low processing costs. 6. Blockchain technology is useful for peer-to-peer transfers. One of the best features of Blockchain compared to credit cards is its possibility of peer-to-peer payment. On the other hand, these same transfers have always been an issue with credit cards. However, with the same Blockchain wallet, you can pay your bills or a friend’s phone bill. Also, in case you do not have a Blockchain wallet, getting it takes less than 6 minutes. As reports have shown, 69 percent of banks and financial institutes test different features with Blockchain technology. Half of all the banks across the world are developing Fintech technologies and Blockchain-based payments. Recently, it was mentioned in a report that more than 75 banks across the world have tested the new technology called Ripple with the framework of Blockchain. Blockchain increases the safety of any payment that is done via the internet. It also improves cross-border financial payment methods. Blockchain undoubtedly has considerable potential when it comes to large financial markets because banks and lenders are interested in merging this technology in order to have higher efficiency and transparency. PumaPay is an example that has built a protocol based on Blockchain in order to reform the way daily trades are done. This project has two aims, one is to reform the credit trades, and the other is introducing cryptocurrencies to consumers. The product of this company is based on this assumption that credit cards in the current economic condition are not a good choice. Given the variety that credit cards have created in this field, perhaps this claim sounds unfair. However, the PumaPay system has been developed by the open-source technology and enable sellers and users to withdraw from their account with the complete approval of the customer. Finally, compared to credit cards, Blockchain has some positive and prominent features. The goal of this technology is to merge easy payment with the power of digital platforms. In the end, it is up to people themselves to decide whether they would want to use Blockchain and cryptocurrencies for their business or they would be content with their credit cards.